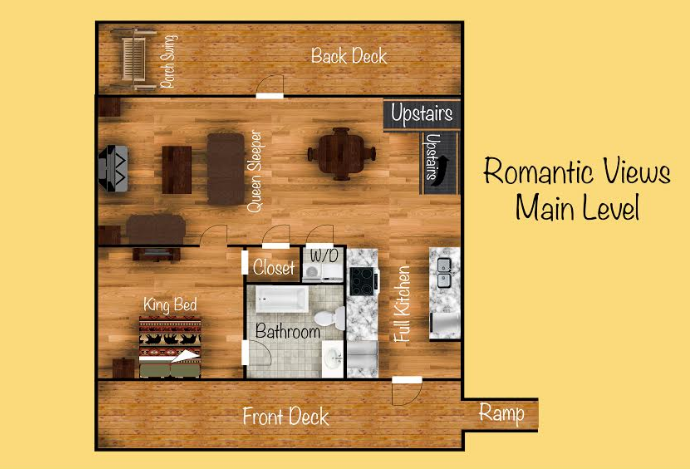 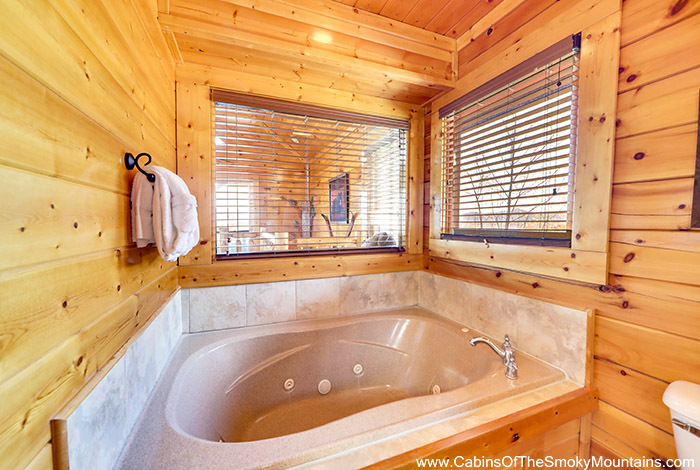 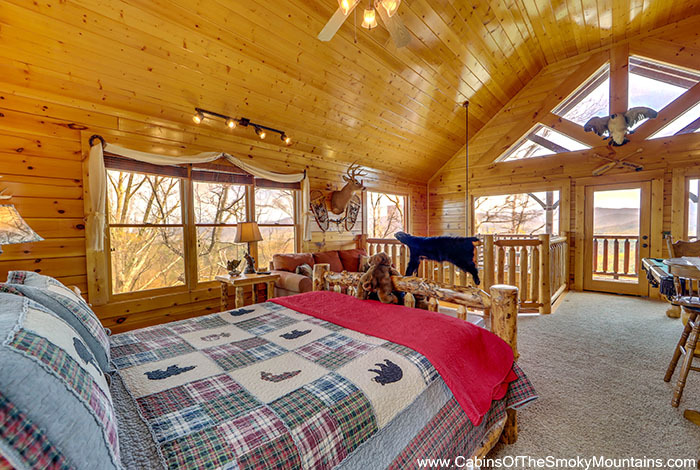 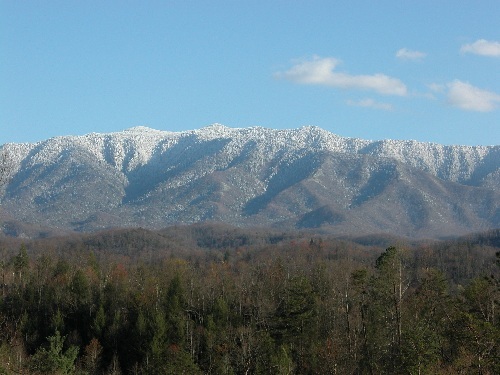 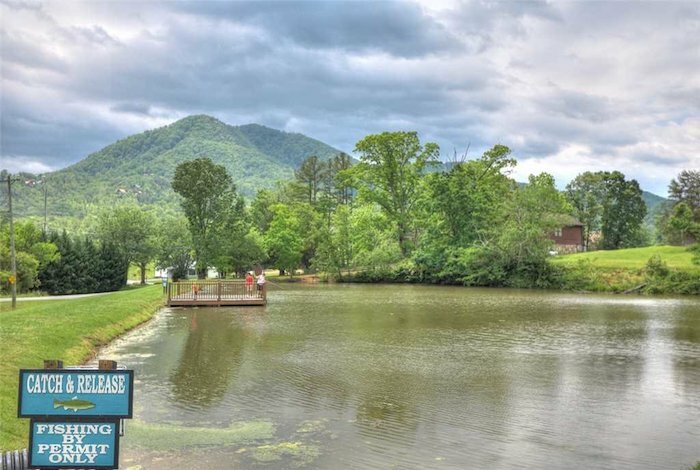 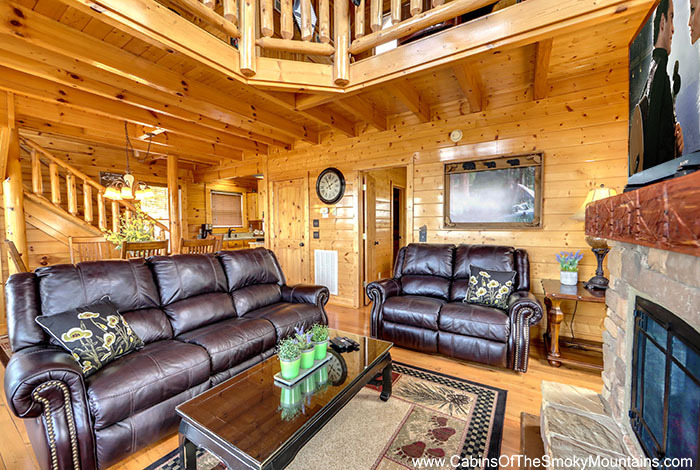 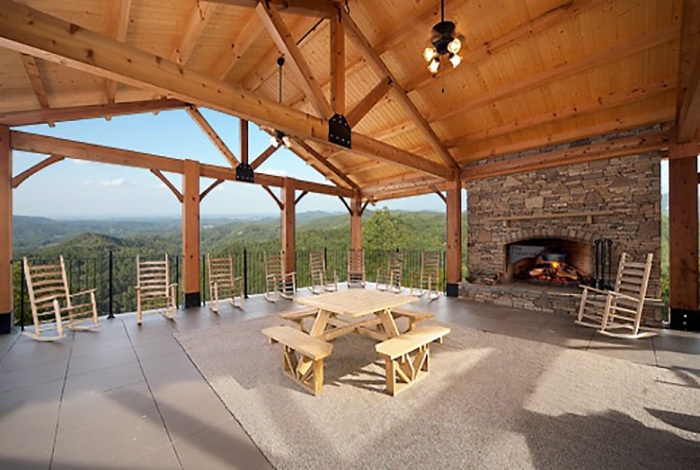 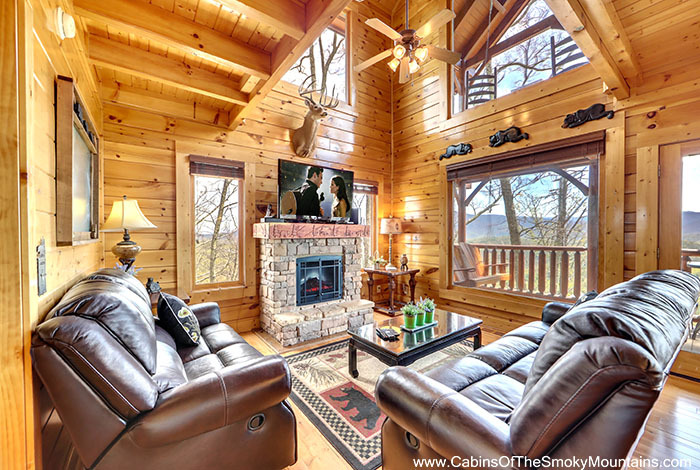 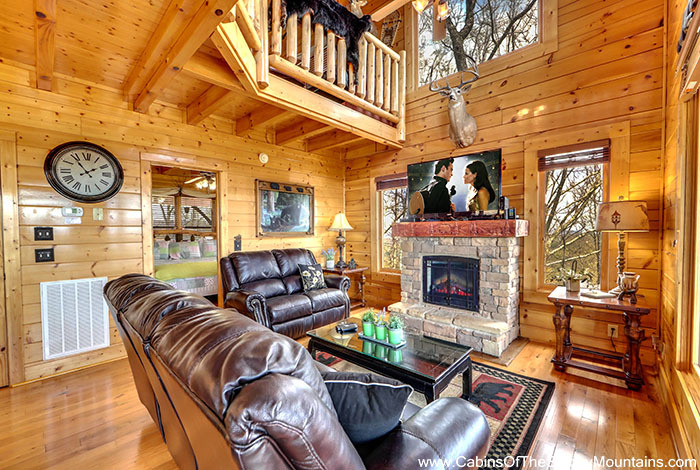 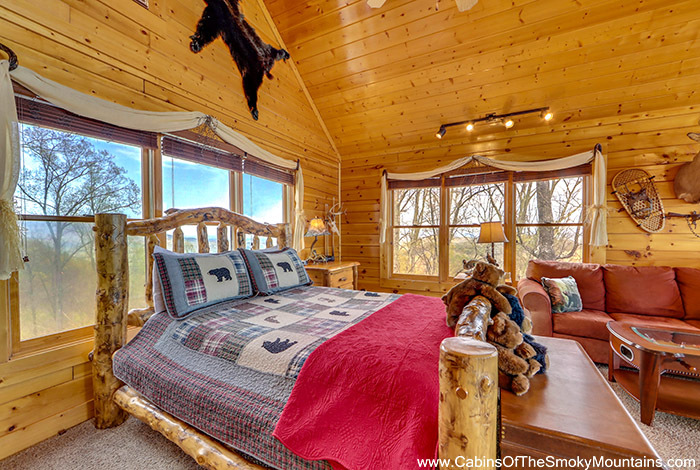 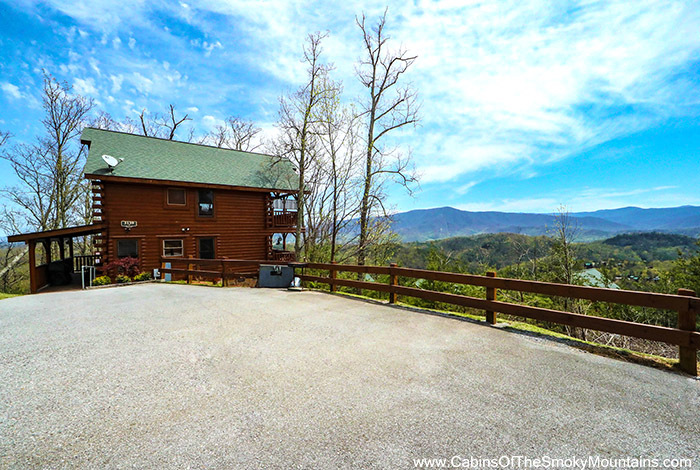 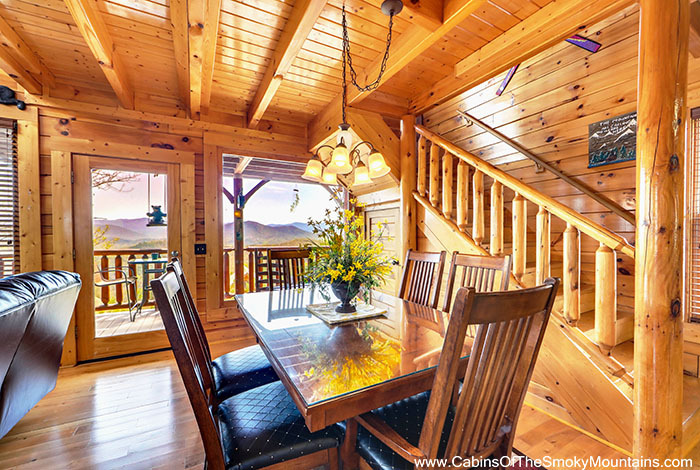 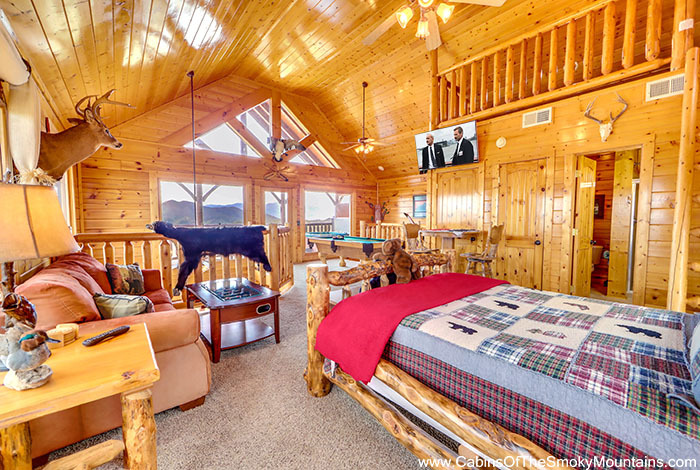 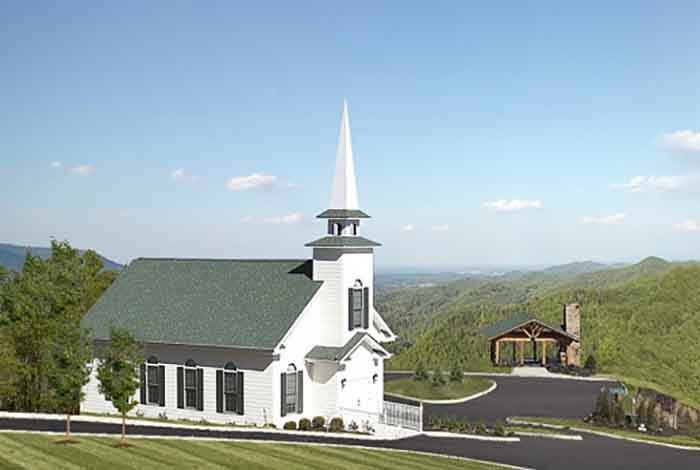 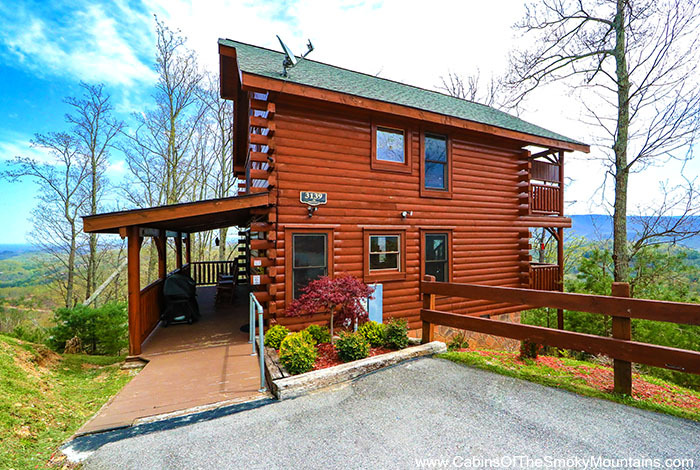 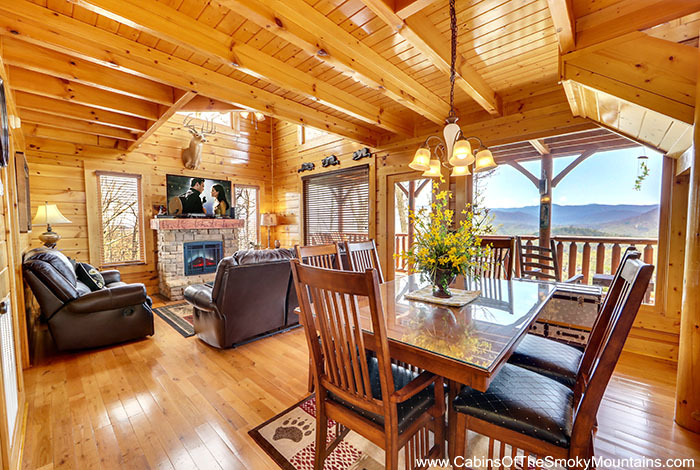 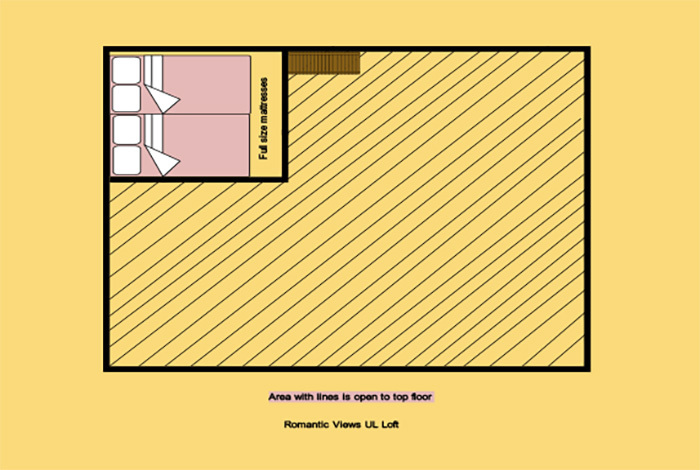 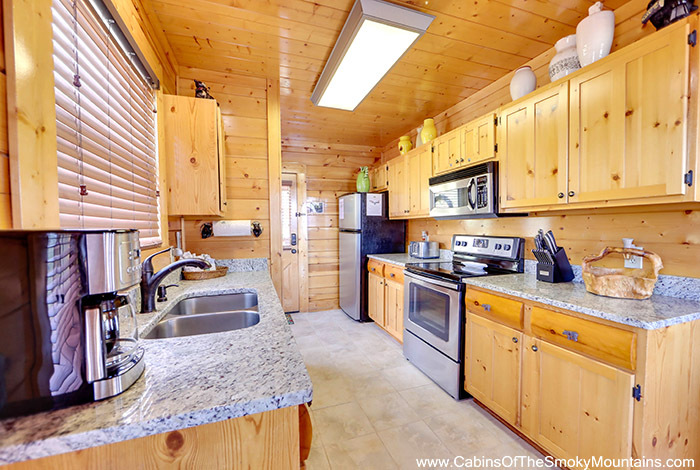 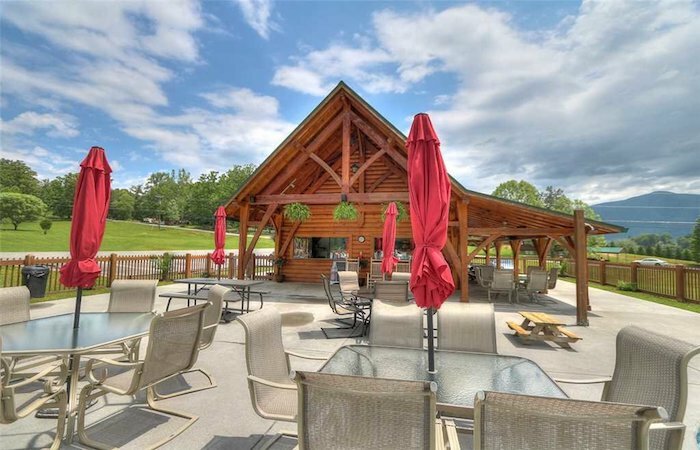 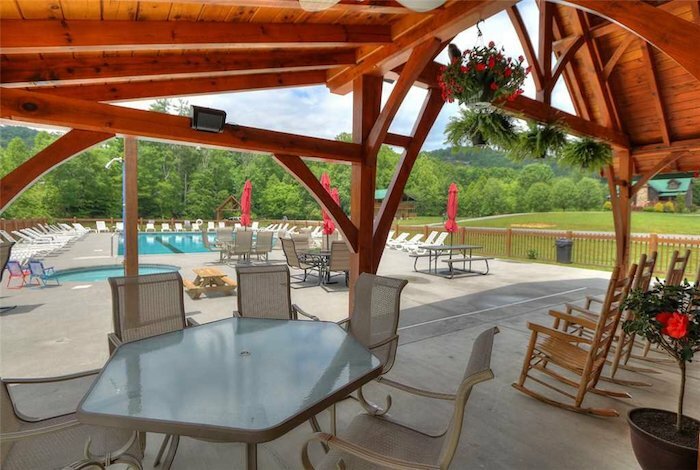 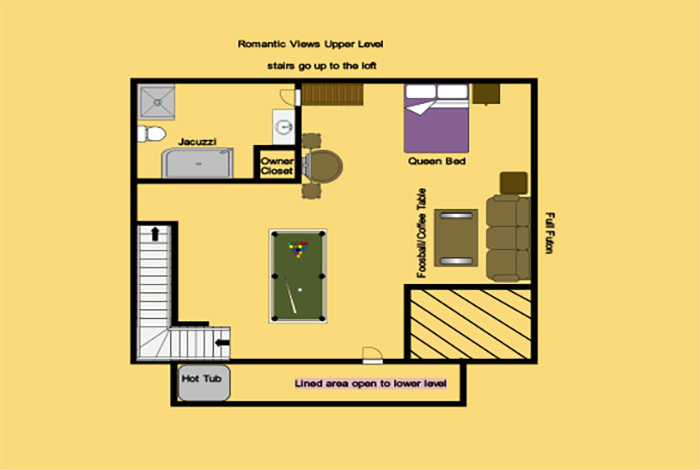 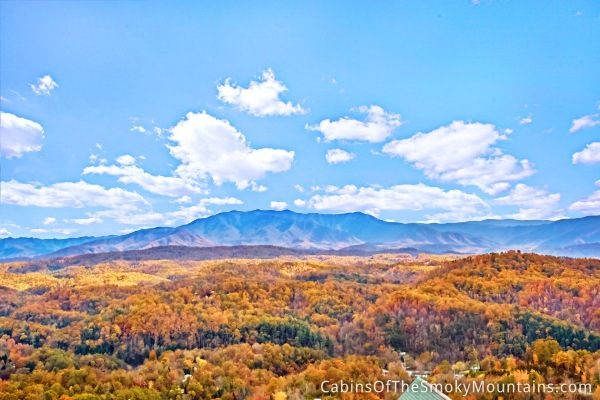 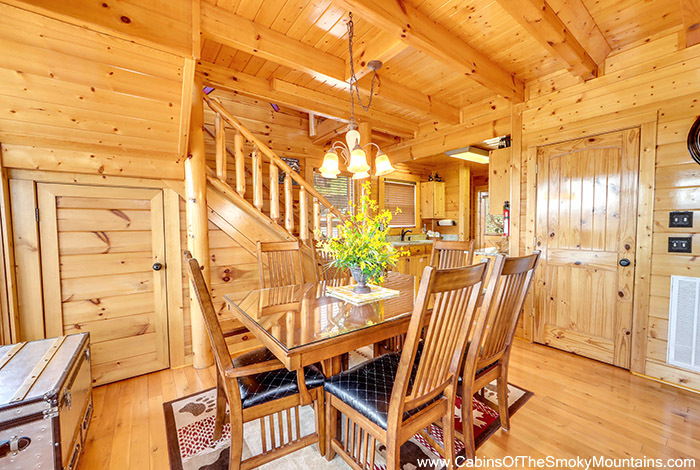 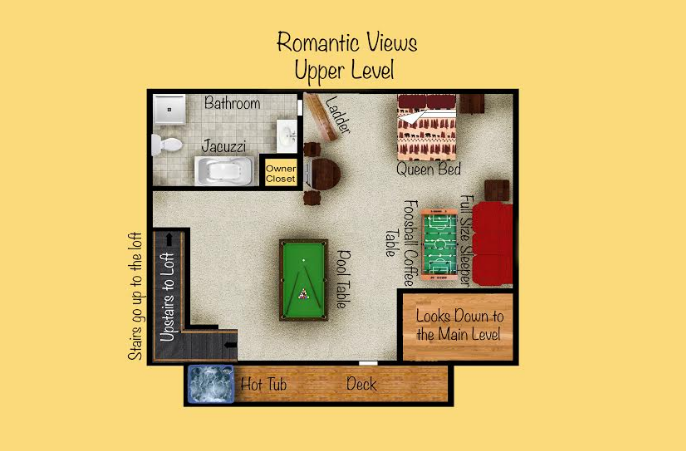 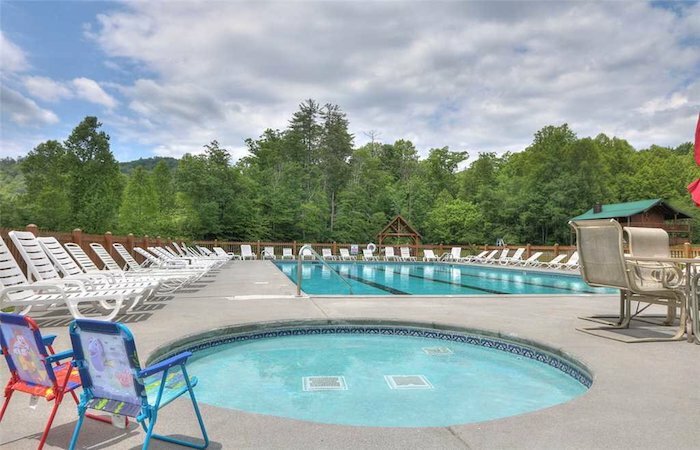 Located in the Great Smoky Mountains, Romantic Views is a luxury 1 Bedroom cabin that sleeps 4 of your closest companions. 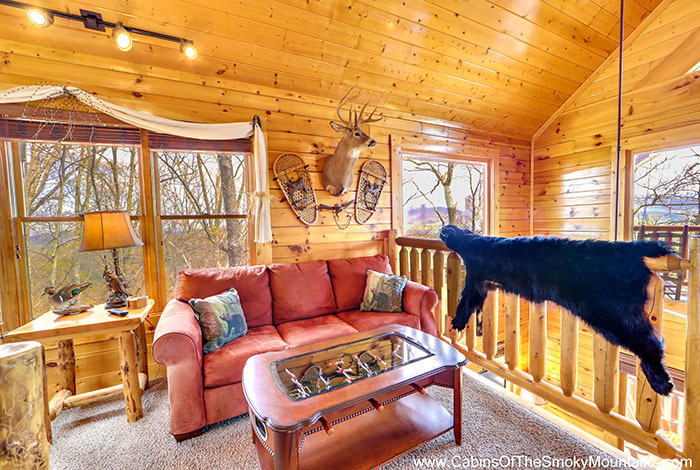 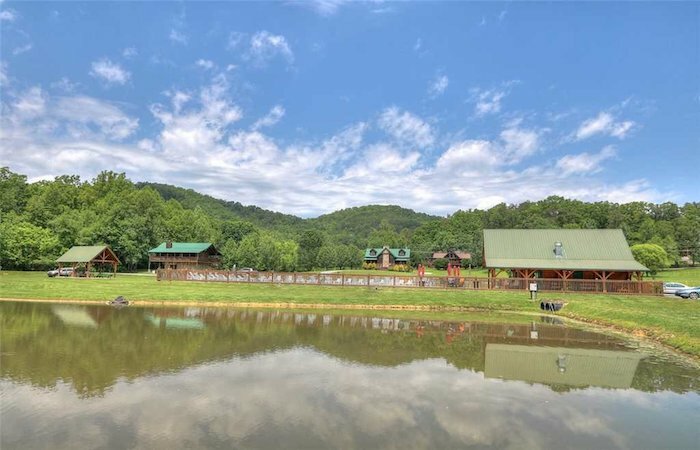 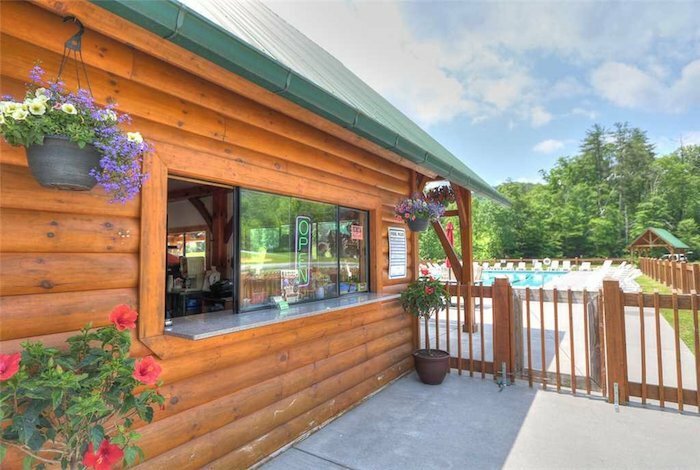 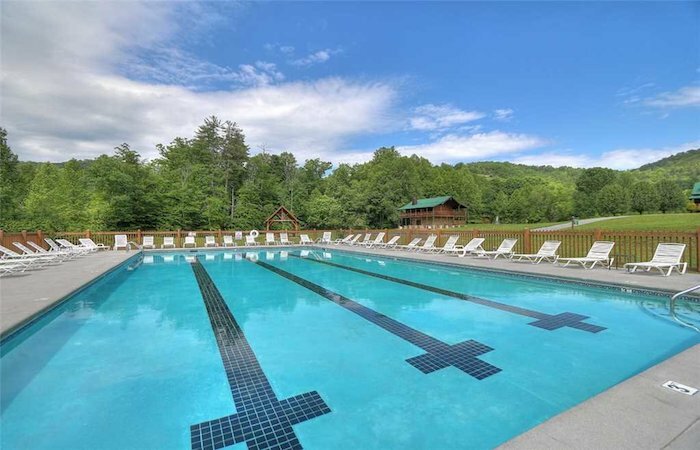 Being close to all the best shows and attractions, you and your family will have plenty of fun activities to make unforgettable memories but with a cabin that has it all, you may not even leave. 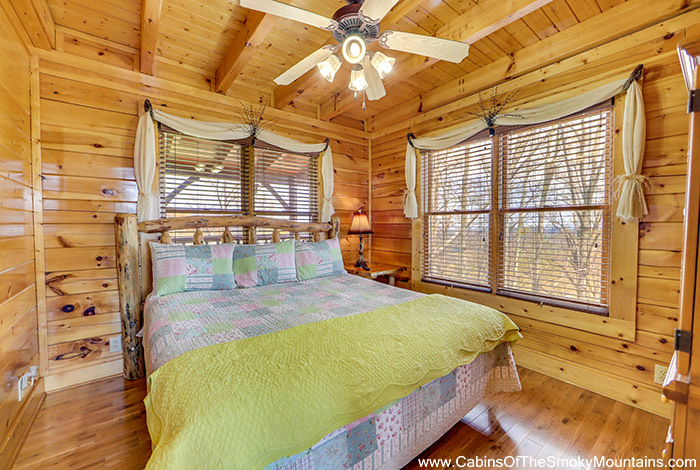 With this semi-secluded cabin, all your dreams can come true. 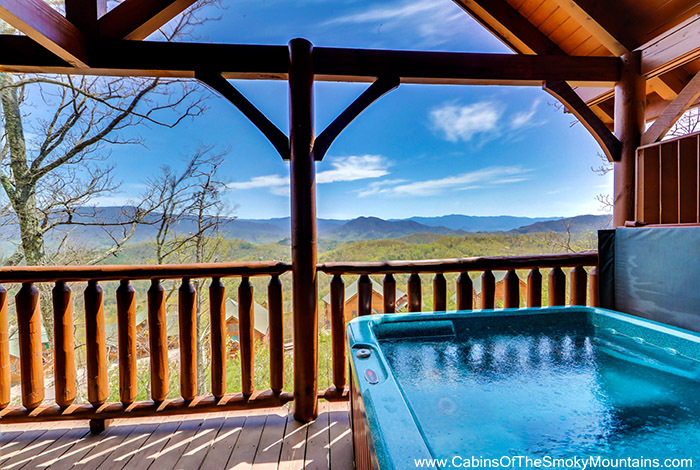 Chill out in a rocking chair, grill out with the Charcoal BBQ Grill, or grab a spot in the bubbly hot tub. 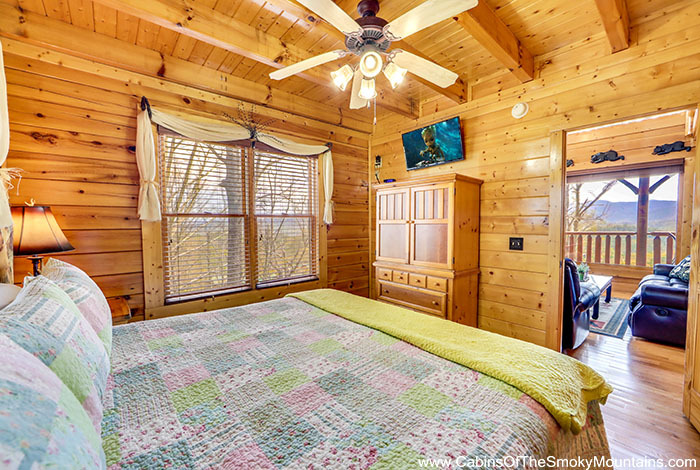 Need to stay connected during visit? 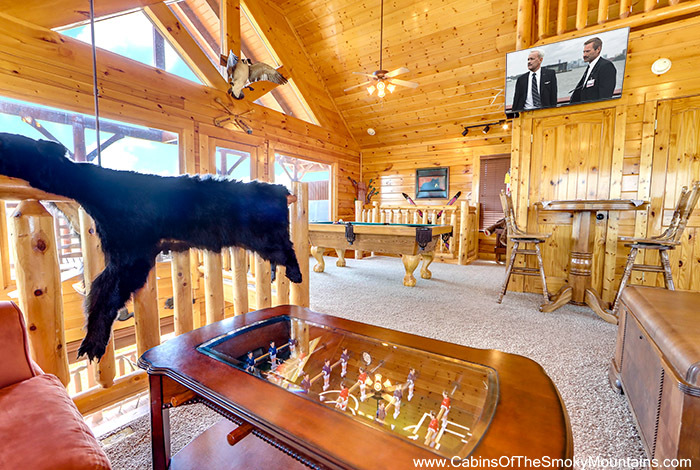 No worries, unlimited WIFI will keep you busy. 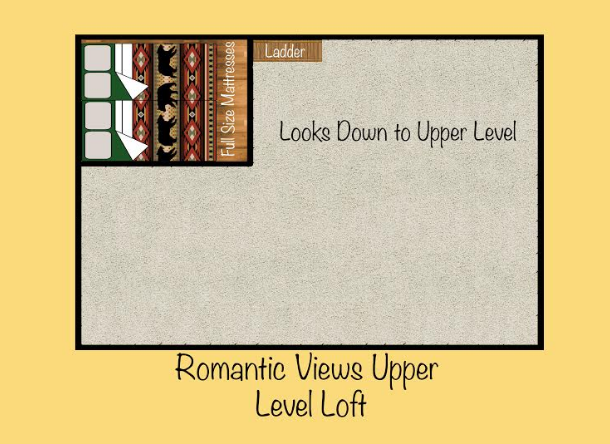 Come and stay at Romantic Views.